The 237-room Sheraton Hartford Hotel at Bradley Airport features an indoor swimming pool, fitness center, complimentary wireless Internet access, Concorde Restaurant, Cloud Nine Bar, meeting space, and business center. The hotel also features an underground 300-car parking garage that provides direct access to the hotel and Bradley International Airport terminals. The hotel is located inside the Bradley Airport complex and conveniently located near Hartford, Springfield, the Basketball Hall of Fame, and Six Flags New England. 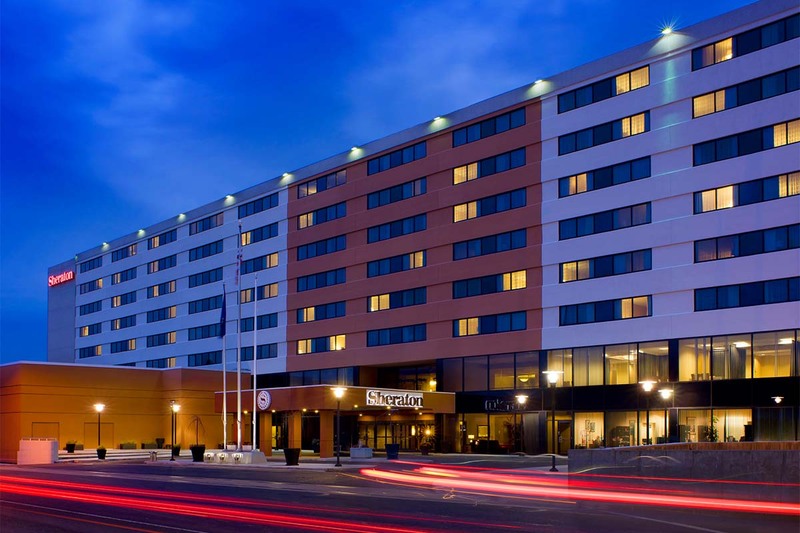 The Sheraton Hartford Hotel at Bradley Airport is professionally managed by Waterford Hotel Group.